#SpoilersAlert :- Aadhya and Jai will take a ride in…. 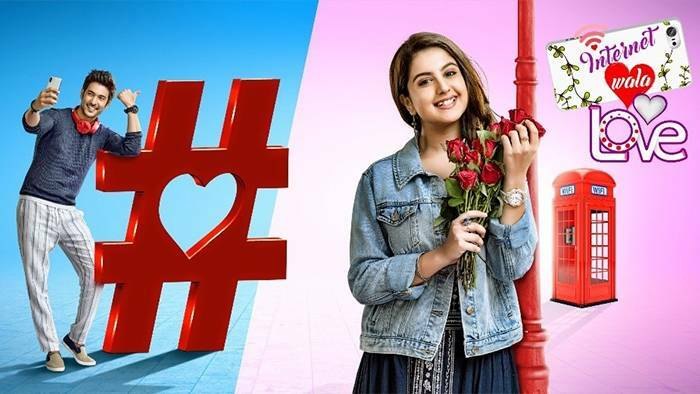 Colors Popular show Internet Wala Love is gaining popularity with every passing day and for Loyal viewers of the show we bring you spoilers of upcoming episode to be aired on 29th January. We will see that Aadhya and Jai will take a ride in autorikshaw and decide to confess their love to each other. Meanwhile , Roopa will decide to keep Aadhya away from Jai’s life. Yeh Hai Mohabbatein’s upcoming twists and turns..
Actor Arjun Bijlani completes shoot despite injury! Shivin Narang and his love for cricket!